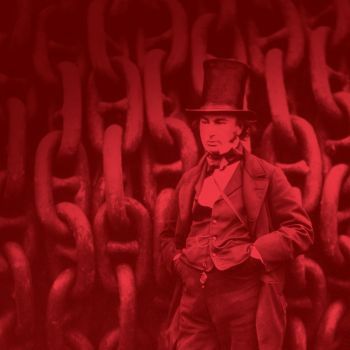 Isambard Kingdom Brunel (9 April 1806 – 15 September 1859), was an English engineer who designed and built railways, ships and bridges. Many of these designs were forward thinking and pioneering, consequently, some of his ideas did not always run smoothly, however he always held true to his beliefs. He is hailed as one of the greatest engineers of all time due to his innovative approach, which changed peoples thinking, understanding and expectations of engineering forever. Within the Brunel house we strive to demonstrate the values of Resilience, Courage, Integrity, Wisdom and Responsibility. 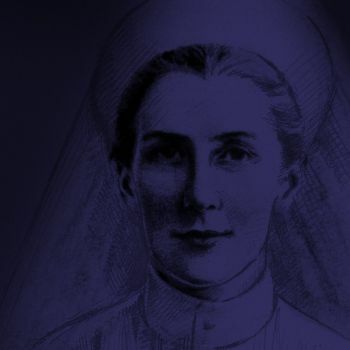 Edith Cavell was an East Anglian nurse born on 4 December 1865. She is celebrated for saving the lives of soldiers from both sides without discrimination during the 1st World War and she went on to help some 200 Allied soldiers escape from German occupied Belgium. Showing courage, compassion and respect. Values that are close to our hearts at Samuel Ward Academy. As Cavell House we will continue with her values by supporting Help for Heroes, local Care groups and striving to improve the environment through the green schools and eco school programs. Per Angusta Ad Augusta - "Through difficulties to honours"
Charles Robert Darwin (1809-1882) was a distinguished naturalist, biologist and geologist who many now consider as the founding father of the Theory of Evolution. 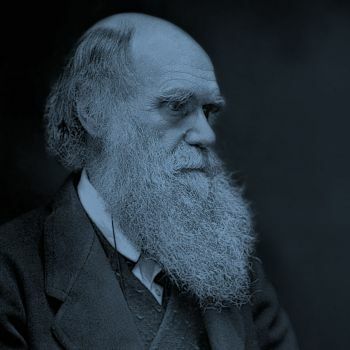 Darwin observed that animals more suited to their environment survive longer; he argued this was through evolution and a process called ‘Natural Selection’ Throughout his life, Darwin sought wisdom to understand further ‘The Origin of Species’. He personified courage, leaving the world he knew to sail around the world on a voyage of discovery. At Samuel Ward, Darwin house embodies the values of the great Charles Darwin, and look to strive for excellence in all we do, no matter how difficult the process might be.